As every month, Microsoft provides its users with updates for its various operating systems, in this case, Windows 7, 8.1 and 10. If you want to update on Windows, now is the time, since the latest versions are now available. They have the habit of being proposed on the second Tuesday of the month and correct the existing default devices on Windows 7, 8.1 and 10, updates for Windows. Regarding Windows 7 and 8.1, we see in this update a device to stop a bug, and that relates to Microsoft JET Database Engine running via Microsoft Access 2007. Indeed, we often saw an error message appear when designing or opening a .xls file. 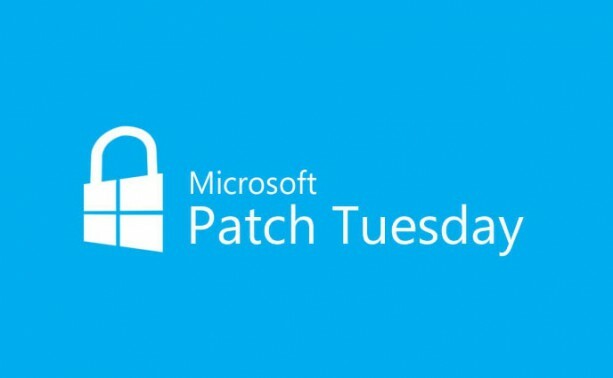 With this new update, we find a security patch within certain applications and components of Windows, such as the search module. Compared to previous updates, the fixes for this month are much more dense than usual. If you want to consult them, you have to go to the Windows 10 update history page. However, it seems that a problem has fallen between the cracks: the fault CVE-2017-1182, which concerns Office and gives an opportunity for an individual to execute malicious code on a PC, without having to ask the user of the device beforehand to activate the macros. So be careful about the versions of Office and Office 365. However, you must hurry to benefit from this new update for free to Windows 10, to the extent that Microsoft has made changes. So you have until December 31 to perform the manipulation. Otherwise, you will have to go to the cashier.